Digital Clock Widget — Mobers.ORG — Your Daily Source For Mobile FUN! 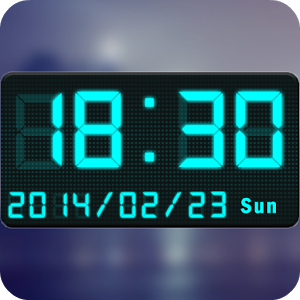 Digital Clock Widget is a simple easy to use app that offers a number of different clock widget designs. There’s a simple bar that hangs below clock widgets enabling you quick and easy access to some key apps on your device.